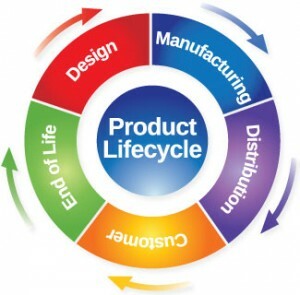 Planning the implantation or the migration to a PLM? Many duplicates in your database or from one program to another? See how 3DPartFinder Analytics can assist to clean-up your files! Find out below how 3DPartFinder solutions can help you move forward. It’s up to you! Either you pick an existing part or you quickly draft a rough 3D model of what you are looking for and you launch 3DPartFinder from your CAD! Based on their shape, 3PartFinder will find the most similar parts available in your various database, PLM, PDM, hard drive, etc. The results are ranked by similarity to the reference part and displayed directly in your CAD system. You can perform part analysis directly in your CAD system and select the best candidate part for your new product! 3DPARTFINDER IS OUR REUSE SYSTEM! Telecommunication Technologies evolve very rapidly in the Field of Satellites. 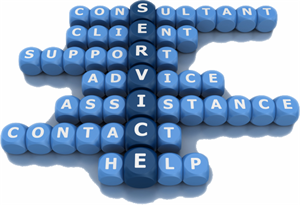 Ours clients aware of market growth, require more in shorter timelines. With more than 20 years of heritage in 3D parts it is difficult to find the necessary information with alphanumeric search tools. 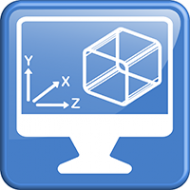 3DPartFinder Shape-based Search engine allow us to locate more efficiently 3D files and related documents for reuse. A good REUSE strategy starts with the design team. After all, they are the one who decides if a new part will be created! We have created a solution that does not add work to the team but on the contrary, enable them to locate quickly candidate part for their new design. 3DPartFinder is launched directly from the CAD system and the results are displayed in their CAD system as well. The 3D models are ranked by similarity to the reference part and loaded in an assembly for immediate analysis. 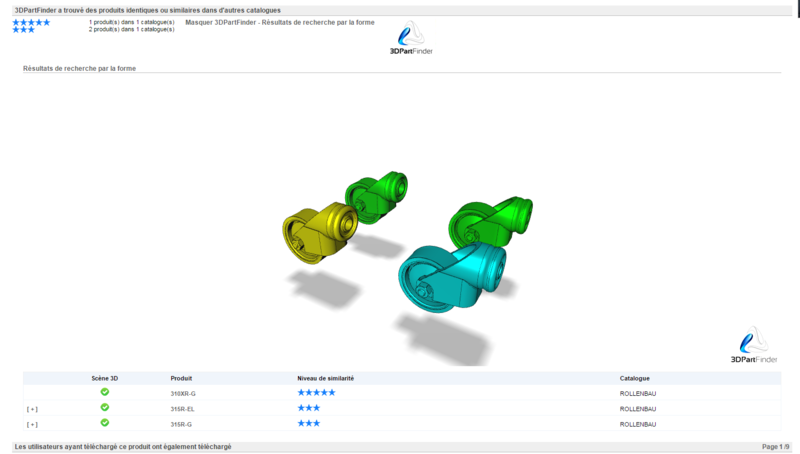 3DPartFinder as been integrated in Dassault Systèmes CATIA and SOLIDWORKS, Siemens PLM NX and Solid Edge, PTC Creo and ProE, and Autodesk Inventor for your convenience. You don’t need a PLM or a PDM System to take advantage of 3DPartFinder. You can install 3DPartFinder out of the box and simply direct it to the repository where you store your 3D files. If you do have a PLM/PDM system be aware that there are no technical limitation to index your data stored in these systems. 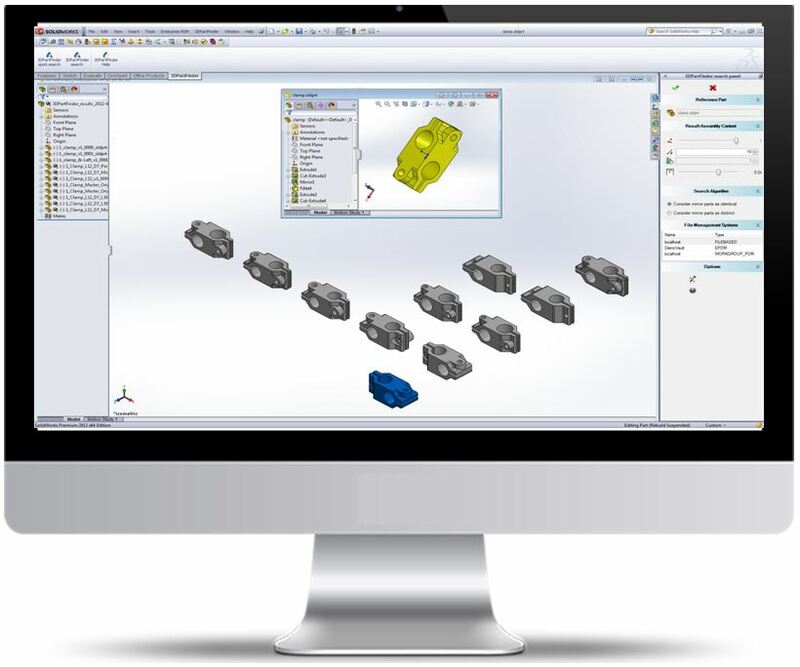 3DPartFinder already interface PLM systems such as Enovia from Dassault Systèmes, TeamCenter from Siemens PLM, Agile PLM from Oracle, EPDM from SolidWorks or the Autodesk Vault. You need to consolidate PLM Vaults, install a PDM or a PLM from a file base server, migrate files to a PLM? 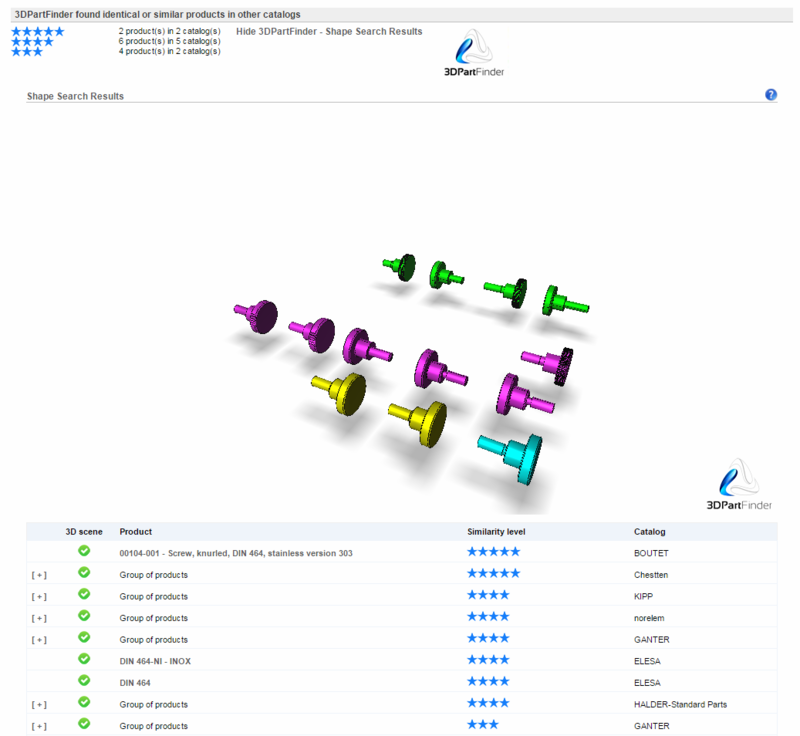 We could help you find Duplicates or Similar files and pin point you in the right direction using 3DPartFinder Analytics. You want to have an idea of your reuse potential?